There are multiple gardens around the Berry College Campus and out in the Rome community where the plants of the ABC Project are growing. The main garden used for the ABC Project is Dogwood Gardens, located on Berry’s mountain campus beside the residence of Dr. Campbell. The gardens at Dogwood are not only the site of plant growth but are also an educational tool. 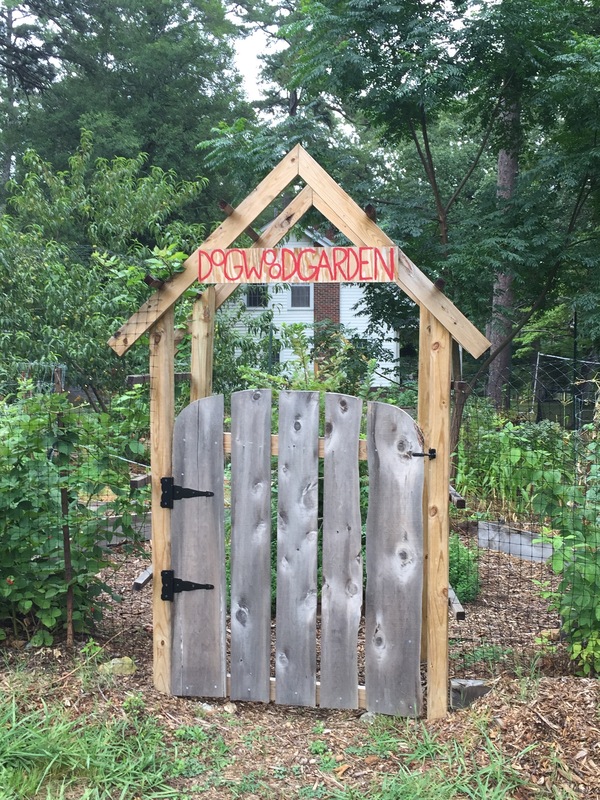 Members of the Berry community and the greater Rome community can visit Dogwood to learn about how a pesticide-free garden is run as well as how domestic animals such as chickens and rabbits can contribute to the health of the garden. 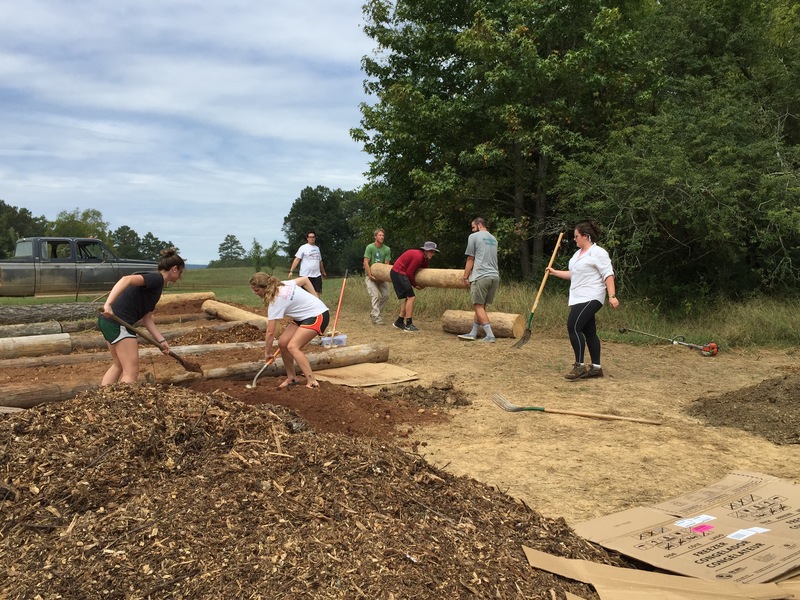 The ABC Project also has a presence on main campus in the horticulture area where there are two beds devoted to growing out heirloom crop varieties. 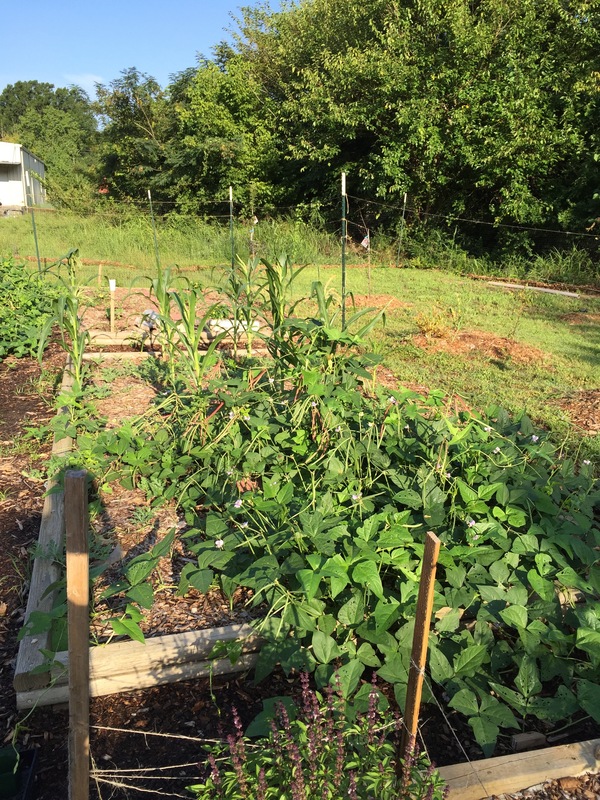 Dr. Campbell and his students have also become involved with community gardens in the Rome area, including the gardens at the Bagwell Food Pantry where heirloom vegetable varieties are being grown to provide fresh food for the food pantry patrons.